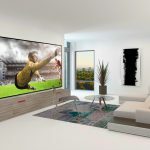 Sharp Corporation recently launched its 120 inches Ultra HD TV screen Display designed to operate 24/7 hours while offering ultra-crisp, ultra-detail, ultra-large and ultra-bright (750 cd/m²) display. Sharp PN-H120 can operate non-stop which is ideal for commercial use, monitoring or surveillance on a wide screen. This is means that Sharp’s 120 inch UHD Professional is not a regular Ultra-huge TV but a leader-in-size on the Commercial Display Category which requires around-the-clock operations. Sharp 120 inches Screen Display is not a modular screen or video wall screen stitched together, but a single 120” display panel, no bezels – those screen frame lines, no pixel lost. With PN-H120’s Ultra High Definition (UHD), it provides four times the resolution of a standard high-definition (HD) screen. Theater like Environment with 120” screen. Sharp PN-H120 can instantly convert any room into a theater like environment with its ultra huge size dimension (2715.8 x 1553.3 x 94.7). PN-H120 can easily be used as a 120 inch TV. 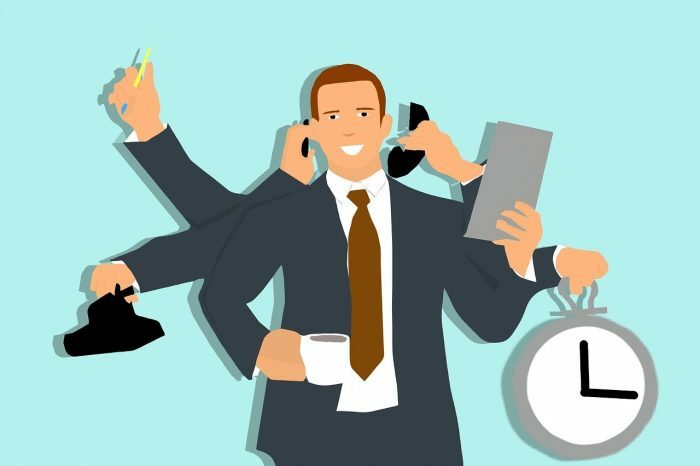 Standard TV is designed only for 8 hours use. However with Sharp’s 120” Largest UltraHD Screen Display, it can operate non-stop 24 hours a day and 7 days a week. 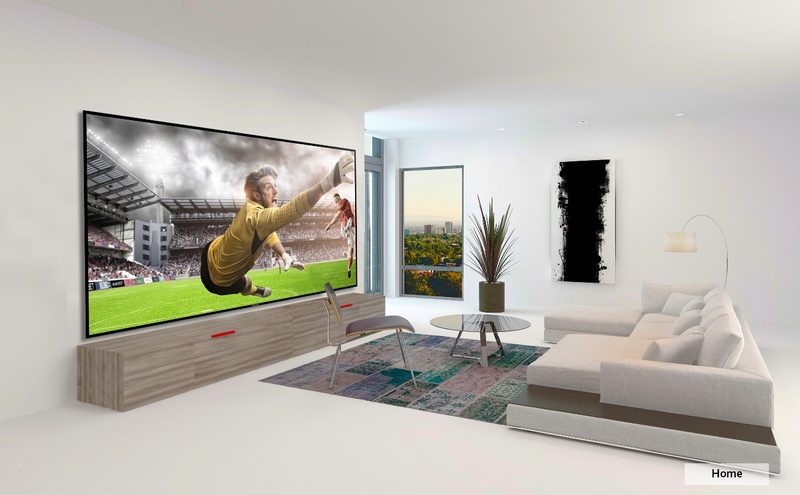 If you are looking to convert your living room a theater room without the need of installing projectors nor combining multiple video wall screens, Sharp 120 inch screen display is the right for you. Just imagine the size of PN-H120 which can deliver 120hz (refresh rate), it is best for monitoring and surveillance or even for gaming. Sharp 120 inch offers ultra-bright (750 cd/m²) display.